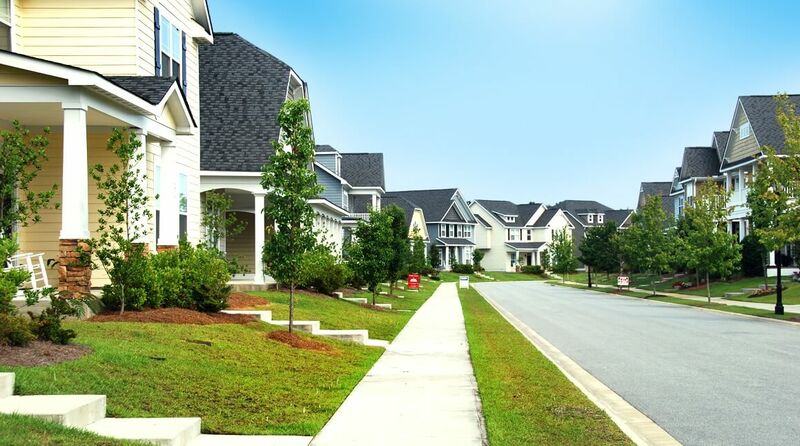 With Port Wentworth’s growth comes opportunity for new housing subdivisions. 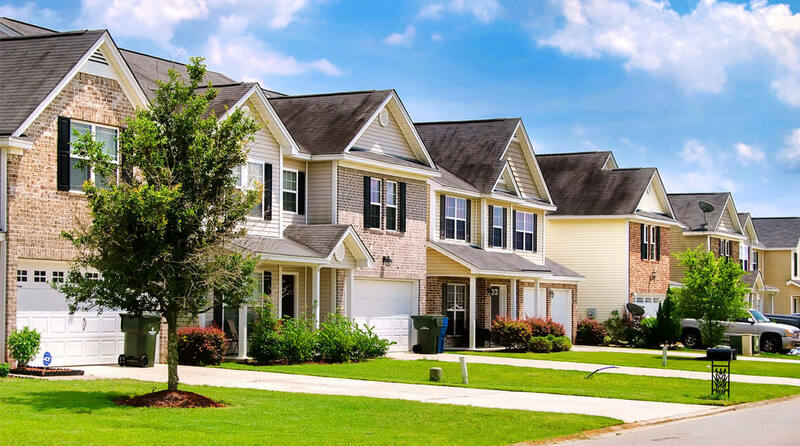 Explore some of the most-recently developed subdivisions that families as well as singles find attractive in the slideshow below, then turn to the real estate professionals who are members of the Port Wentworth Chamber of Commerce to guide you further. 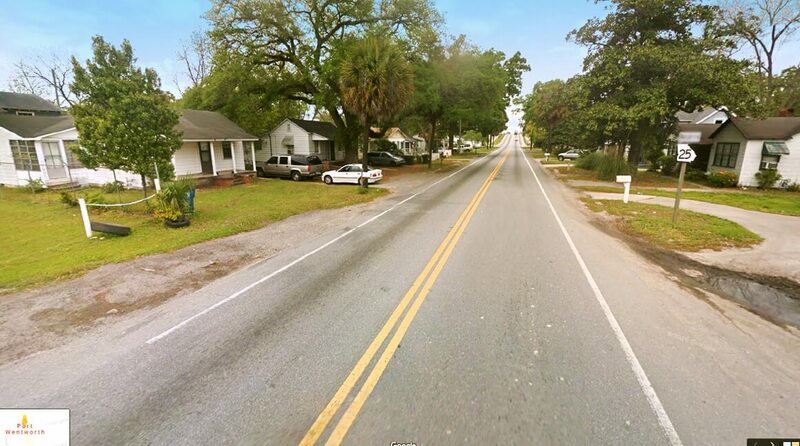 Conveniently located on GA 21 about one mile west of Interstate 95. Offers an array of exclusive amenities such as the serene Indigo Lake for fishing and kayaking, a resort-style clubhouse and swimming pool with slide and lazy river, clubhouse, expansive Central Park with playground and amphitheater, walking/biking trails. 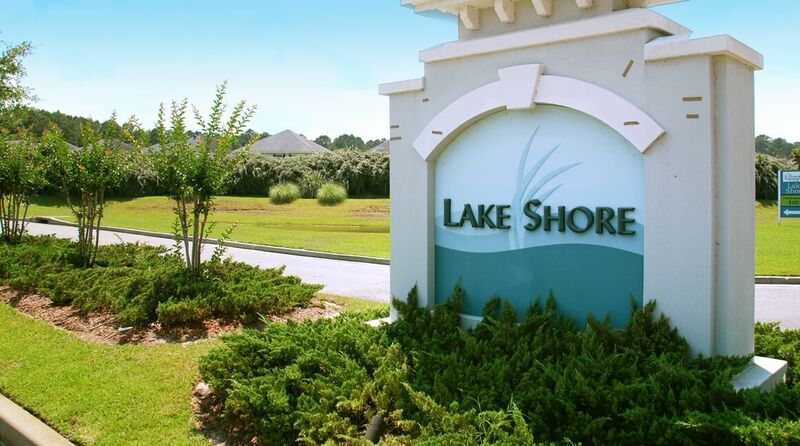 Lake Shore, an award-winning community, is surrounded by nature and is only a short drive from I-95, I-16, Downtown Savannah, and the Savannah/Hilton Head International Airport. The communities inside of Lakeshore offer fishing in a fully stocked 14-acre lake, elegant clubhouse, Junior Olympic pool, and children's playground. Offering the ambiance of a small neighborhood, the Village at Rice Hope provides a thoughtfully created collection of stylish one, two and three-bedroom apartment homes designed with comfort in mind. The Village at Rice Hope is a great place to soak up the sun by our resort-style swimming pool, or to binge watch your favorite shows on WiFi in our Cyber Lounge. Pet-friendly community. The Columns at Coldbrook Station is where you will find pure, simple luxury in the heart of Port Wentworth, Georgia. Whether you choose a 1-, 2-, or 3-bedroom pet-friendly apartment, you will have access to the community’s 24-hour fitness center, sparkling resort-style pool, cabana, clubhouse, picnic area, business center, outdoor entertainment area and planned activities. The Historic City of Port Wentworth Project is an in-town concept of urban living, dining, and cultural experience that includes shopping, attractions and ambience designed to provide something special for residents and visitors. The scope of the project includes mixed use development such as retail/commercial, office/professional, and in-town residential, master planned to offer modern amenities and technology within the context of a historic sense of place. 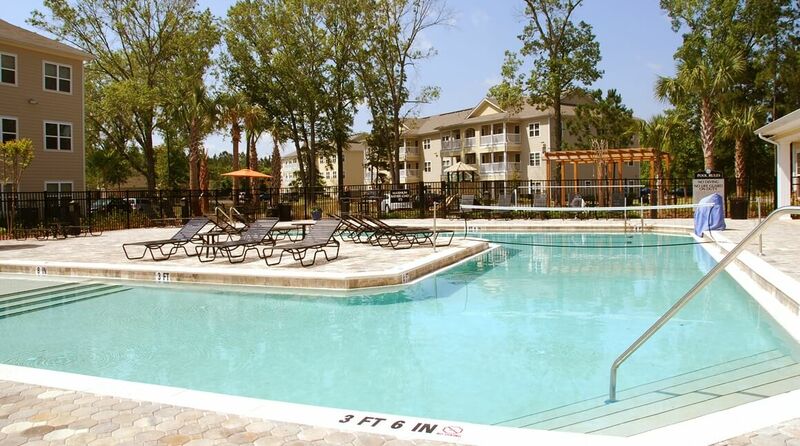 Rice Creek Apartments is an established community of luxury apartment homes. 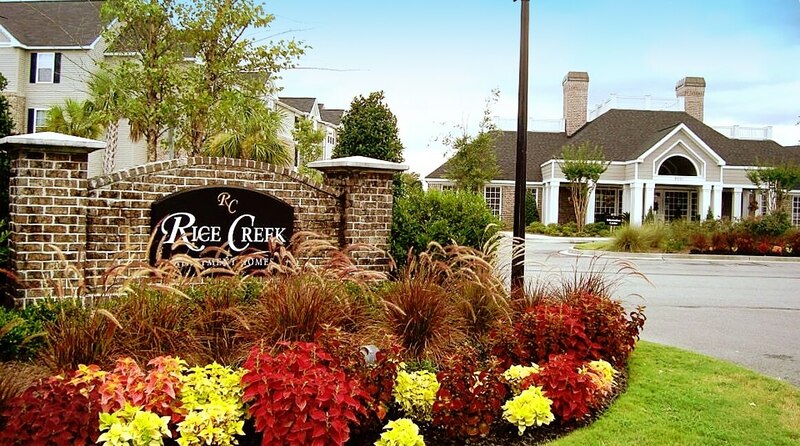 Rice Creek Apartments offers eight different apartment styles featuring everything from nine foot ceilings, and garden tubs to private decks and sunrooms. 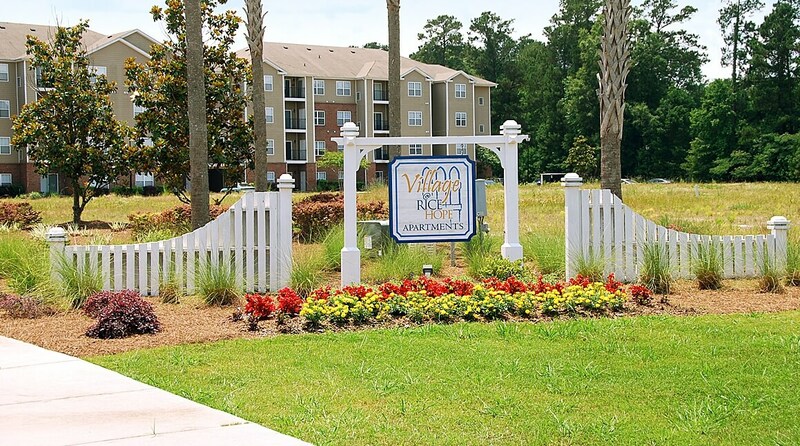 With a resort style pool and sun deck, fitness center, leash-free dog park, and private playground, Rice Creek Apartments offers a place away from the stress of everyday life.